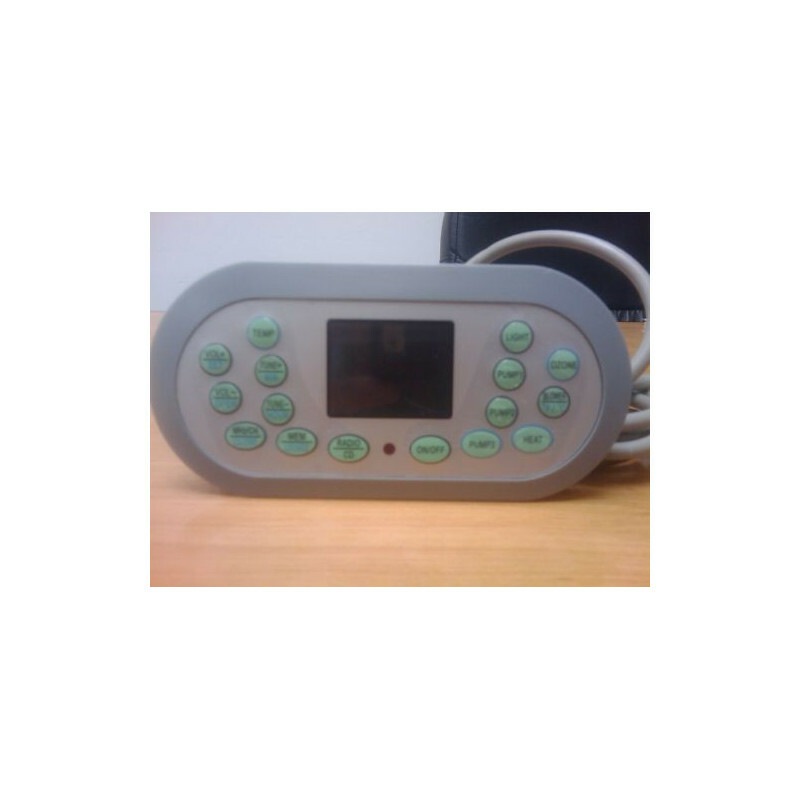 Control panel model JNJ Jazzi Compatible with large numbers of Chinese-made SPAs. It allows programming hours filtration and heating. Also available complete electrical box for this model. See prices!